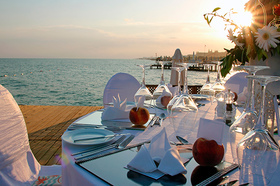 Cesenatico port town and seaside resort is the best place that meets the needs of newlyweds who prefer a peaceful rest. 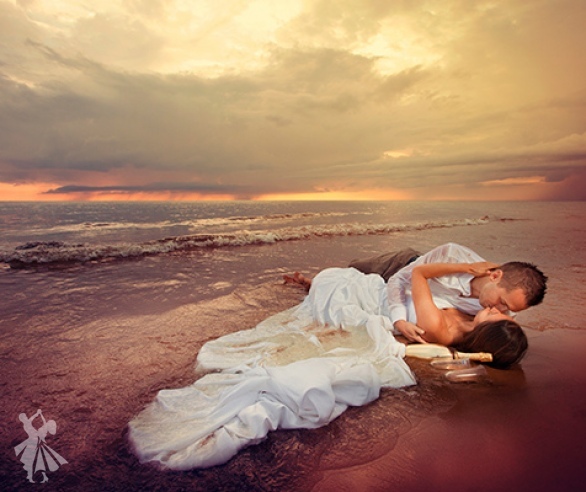 Weddings in Cesenatico, honeymoons or romantic trips will leave pleasant memories of the clean Adriatic Sea, sun and the nice romantic dinner at restaurants. Cesenatico is situated in the north of Italy, in the region of Emilia-Romagna, at 24 km from the popular seaside resort city of Rimini. Unlike the festive Rimini, the atmosphere is calm and quiet, despite the crowded beaches. This region is characterized by a mild maritime climate which is easily supported at any time of the year. The warm days delight local people and visitors from May to October. The average temperature in summer reaches 25 degrees. Whatever time of the year you will choose for celebrating your wedding, Italian Wedding agency, will take care to satisfy your dream of getting married in Italy. The nearest international airport is in Rimini. 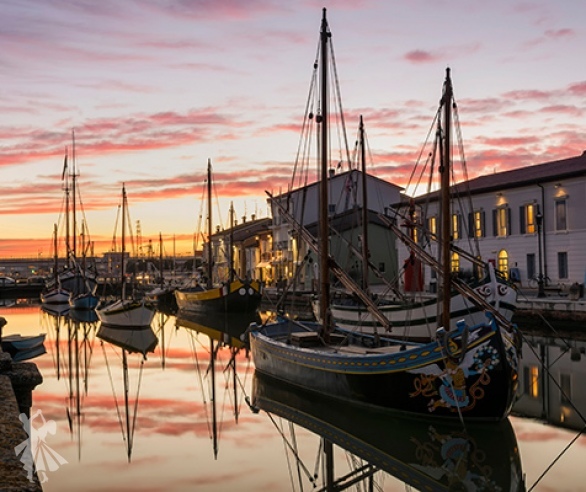 To get to Cesenatico it is possible in about 15-20 minutes, by train, bus or private transport service in a comfortable car, organized by Italian Wedding agency. For those who plan weddings in Italy, our agency will help arrange the transport tickets or private cars. For more information about how to get to Cesenatico, please contact the Italian Wedding agency. 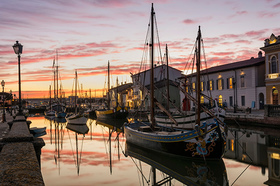 In the historic part of the Borgo city, there is the open space Museum of old ships. Beautiful court of past centuries is majestically along the quay, and small fishing houses are located along the canal, designed by the famous Leonardo da Vinci. The Antiquarium Archaeological Museum gives you an insight of the great times in the history of the Roman Empire. The Cannery Museum will capture visitors’ attention by its special exhibition, the history of the house-museum of the Italian poet Marino Moretti, and the ambiance of Teatro Comunale. 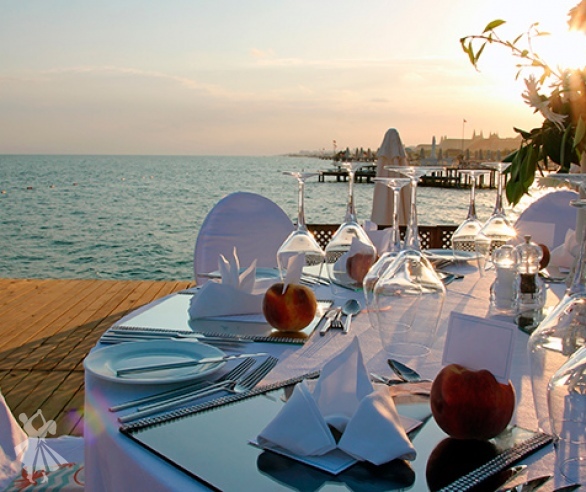 Weddings in Cesenatico, honeymoons or romantic trips will leave pleasant memories of the clean Adriatic Sea, sun and the nice romantic dinner at restaurants.